Timeframe: Once we get your info, we’re usually able to make you a fair all-cash offer within 24 to 48 hours. From there, we can close as quickly as 7 days… or on your schedule (sometimes we can have a check in your hand the very same day!). 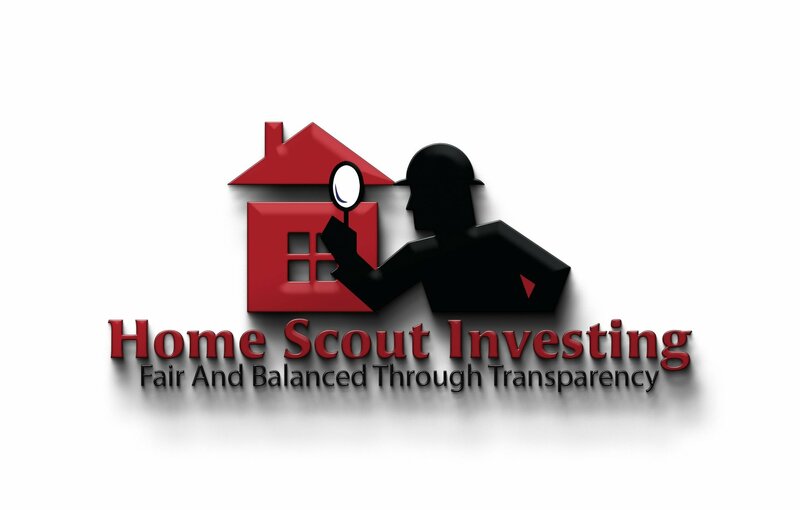 Home Scout Investing buys houses in and around the San Francisco/Oakland Bay Area and Metro Atlanta (and other areas too!). We’re not listing your house… we’re actually the ones buying your house. This is how it works, because we pay cash, we’re able to close quickly… or on your schedule. Like we’ve mentioned, when you work with us there are no fees… like there are when you list your house with an agent. What this means to you is you don’t have to worry about extra costs, having to come out of pocket to sell your house fast, or even getting your house ready for a sale (we’ll buy your house as-is).